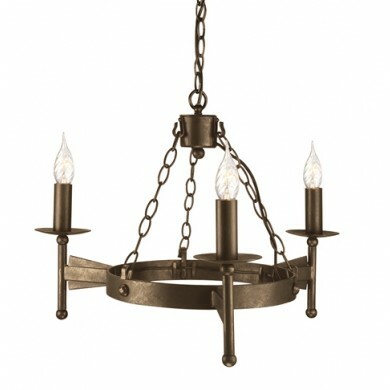 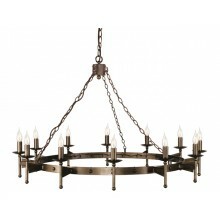 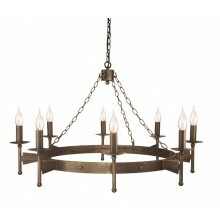 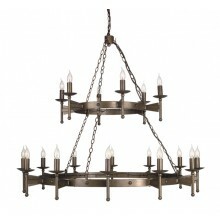 This product is a unique three light chandelier in a classic style and old bronze finish. 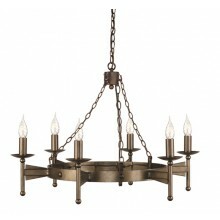 It features three 60w candle lights attached to a bronze ring suspended by multiple chains. 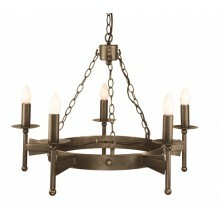 This light fixture comes in an unobtrusive size, but its personality and style goes beyond its physical presence. 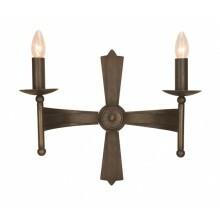 This light is sure to bring not only light, but also personality to any room in which it hangs. Its classic design and recognizable style, accompanied by its old bronze finish, will create an atmosphere that is suitable for a variety of events, from informal and semiformal occasions to even formal settings.